The Carleton-Kirk Church is one of Saint John’s most historic places of worship. In the 1970’s, church and community came together, recognizing the need for affordable housing. In a few short years, they had successfully provided housing to seniors, and soon thereafter incorporated round-the-clock nursing care. Rev. Ken Thomson and Randy Reynolds played key roles in the planning and construction of the Carleton Kirk Lodge Nursing Home (CKLNH). “It wouldn’t have happened without them” says life-long congregation member, Eileen Cameron Boyd. The mission statement, “With God’s eternal love, we will enhance our residents’ quality of life in all its aspects by providing care at the optimum level” inspired to create a community, family-like environment. New Brunswick’s nursing homes provide round the clock professional nursing care to over four thousand individuals who cannot fully look after themselves due to age, infirmity or physical disability. Most are fully accredited nationally and operate as non-profit organizations run by volunteer boards, which are committed to high quality resident care. The taxpayers of NB provide the lion’s share of nursing homes’ operating costs, but many additional benefits are a result of the generosity of those with links to a church, service club or community organization. In December 2009, the Carleton Kirk Lodge Fund was established by an inaugural gift by Eileen and Gordon Boyd. The income from the Fund provides the nursing home with necessary funds to continue operation. As our demographics change, there will be an increasing need for financial support to facilities which care for our aging population. The CKLNH Residents’ Council provides additional support to those living in the home. Tim Stevens has been the Executive Director of the CKLNH for almost two decades. He understands the growing needs and support seniors require as they are welcomed into the home. Their latest project involves the installation of wheelchair accessible doors to the outdoor courtyard area. Carleton-Kirk Lodge is a 70-bed long-term care facility providing care for individuals nineteen years of age and older. 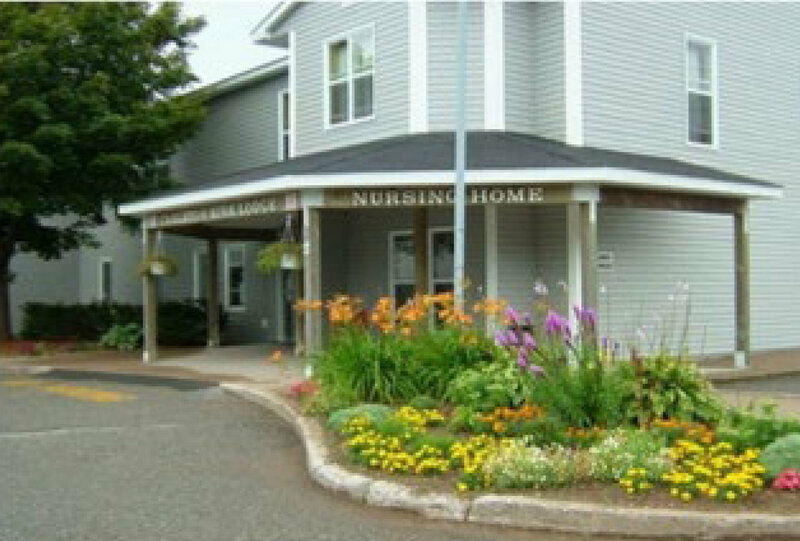 It is the only nursing home located on the West side of Saint John.